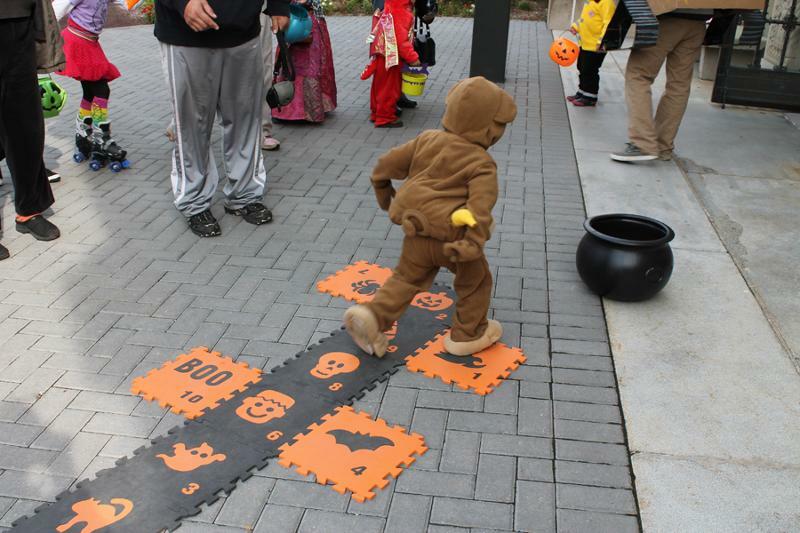 By combining entertaining activities with informal science learning, the Museum's Family Halloween Party has become one of the most popular Halloween activities in the area. Partygoers will journey through the Museum, discovering special stations and displays full of hands-on activities. Many favorite stations will be back, along with new stations, and live animals! Come in costume (not required, but recommended) and don't forget your goodie bag - they will be handing out treats. The party is suitable for all ages, and is FREE! No reservations or tickets are necessary. For more information, call 734-764-0480 or email kelsul@umich.edu. Sponsored by the Kiwanis Club of Ann Arbor, and UM Credit Union.